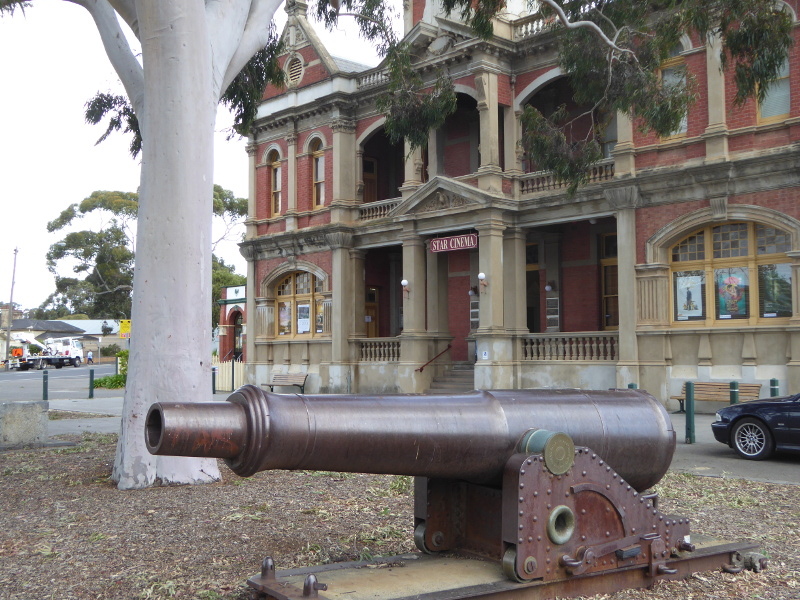 I wonder how many arthouse cinemas in the world have a massive cannon sitting out the front. 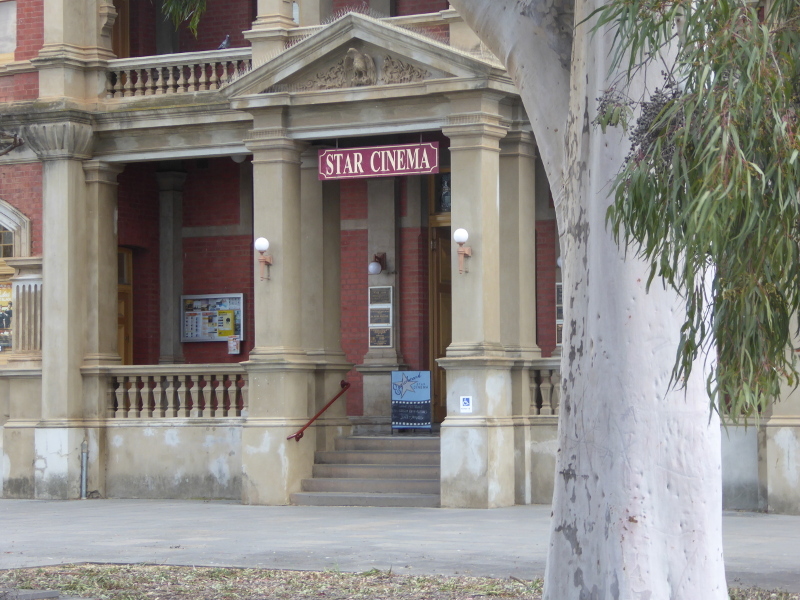 Well, the Star Cinema in Eaglehawk does, but that’s because the cinema is housed in the old Town Hall in this suburb of Bendigo which grew up during the Gold Rush. 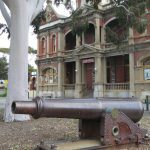 What’s fascinating, though, is that when they first showed films at Eaglehawk Town Hall at the start of the 20th century, that cannon wouldn’t even have been there, as World War One was still beyond the horizons of a happier world. 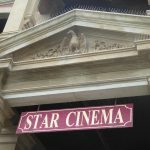 The cannon is not the only thing that is different in the Star Cinema of 2018 compared to when it was the Star Pictures in 1918 (and earlier). 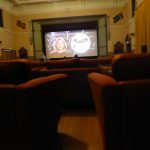 The Star Cinema today is what they call a ‘boutique cinema’, which means the seating is all in sofas and armchairs, a sort of mass living room, and you can take a glass of wine or cup of tea to your seat with you to sip on through the movie. 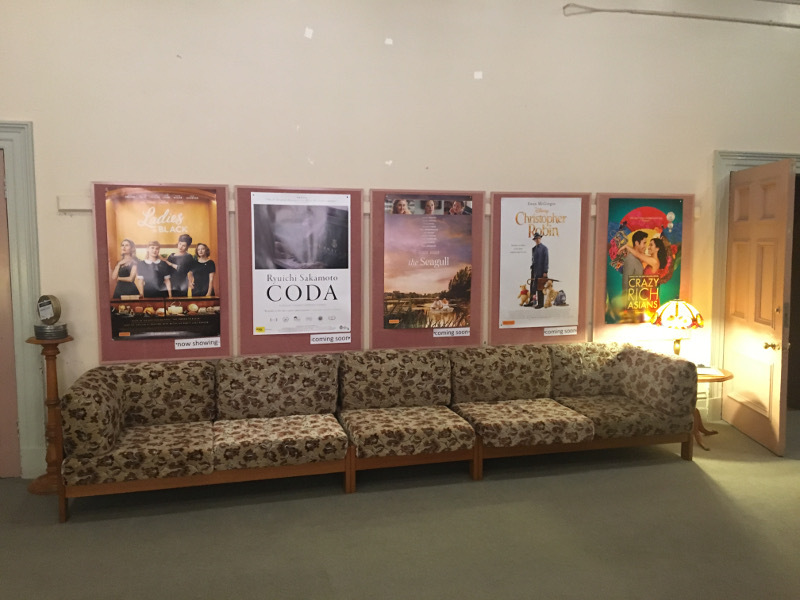 I’m still not 100% sure I go with the ‘boutique’ concept (I actually like to sit upright because of my bad back), but the Star Cinema does do it rather well. 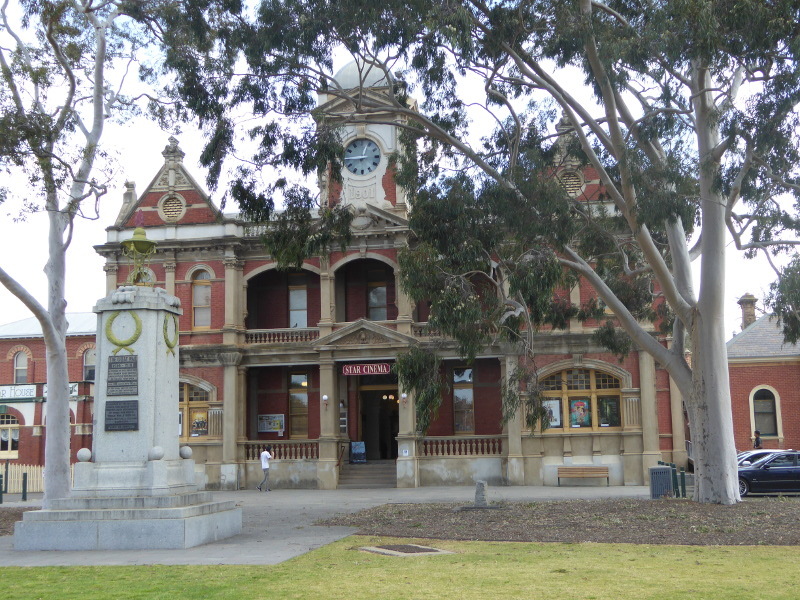 It certainly isn’t pretentious or precious, but that is probably down to the demographics of Eaglehawk, which feels down-to-earth and just a little bit arty. But above all, friendly. This place feels special from the moment you walk up the staircase of the old Town Hall and over the Star Cinema doormat at the entrance. 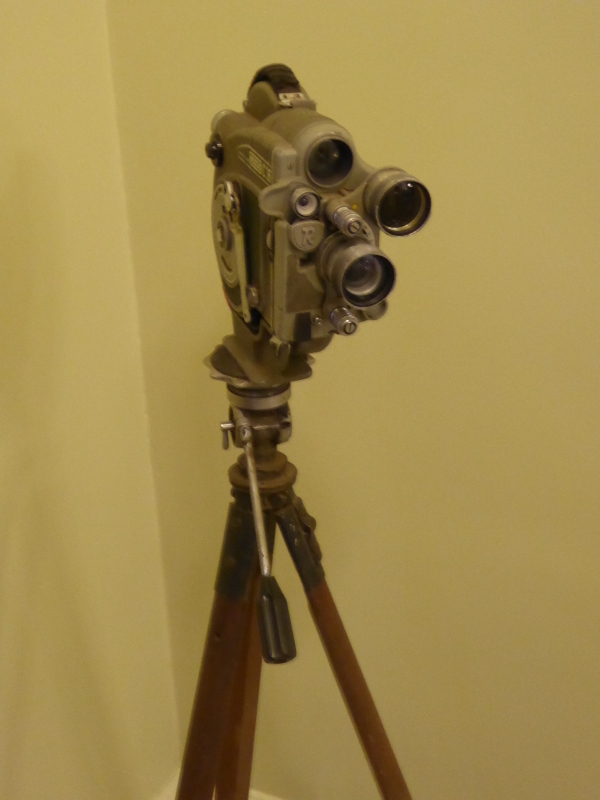 Even the ticket office is adorned with old cinema reels. There is an old Eurig 16mm cinema camera displayed round the corner, and then the bar area with yet more sofas and lots of wonderful film posters (oh, if only I was a student all over again, I could cover my walls with the film posters of my favourite old classic movies – yes, prints are for sale at the Star). I think the Star in its modern version has struggled a bit financially, but if you look at the links below, the local community came up with the funds needed when a big Save the Cinema campaign was launched earlier in 2018, so that’s fantastic, and they do have very imaginative fund-raising ideas (you can have your name on a sofa, for example, or hold fund-raisers at the cinema for your chosen charity or good cause). That last campaign was so successful that it not only saved the cinema. 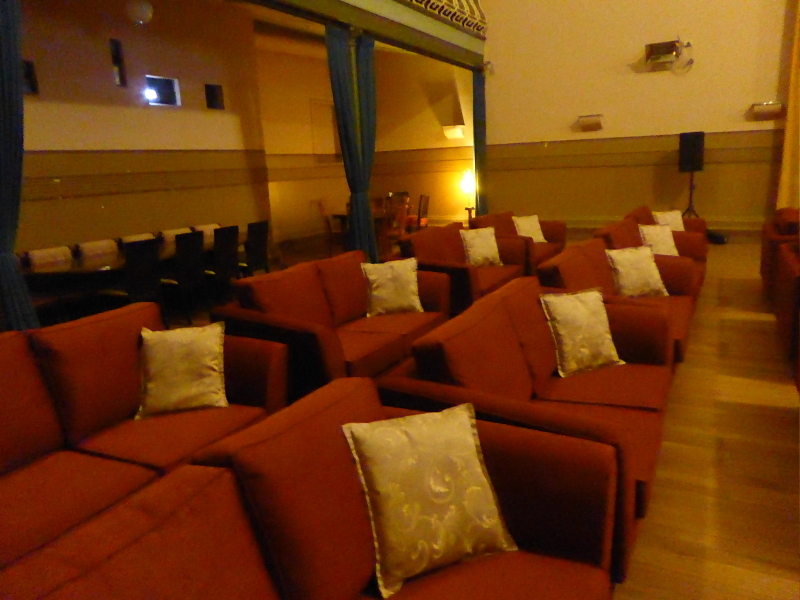 But they were able to buy a whole set of new sofas, which had been installed not long before my recent visit. (The previous furnishings had certainly seen better days, with those bouncy springs that give my back a nasty shock). 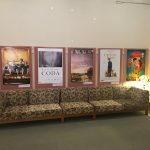 They have a fantastic programme of films, some new release, some retrospectives, with a good smattering of foreign films, too. And the people who work there are just super friendly: definitely not too cool for school as some boutique arthouse places might be, and just engaging and helpful in a way your average cinema doesn’t manage. Oh, and the movie? I saw Leave no Trace, which was a fascinating and atmospheric film about a father and his teenage daughter living out in the wilds of Oregon and Washington State. It’s more about her than him, but I’ll say no more so as not to spoil it if you haven’t yet seen it. They produce a monthly programme so you can see what’s coming up. 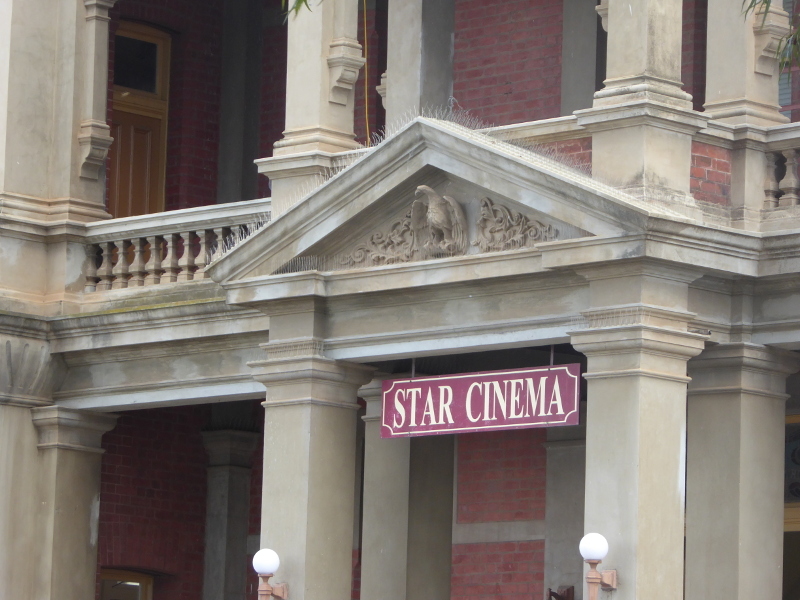 In 1912 the cinema was also called The Star – Star Pictures, to be precise, with a feature one night being ‘The Mount Lyell Disaster’ and ‘many other high class films’ – so not just a main movie and B movie but lots of shorts, it seems. And the ‘feature’ that night looks as if it might have been a newsreel on a Tasmanian mining disaster, which would have felt very relevant in a mining area like Bendigo. One 1914 programme included: ‘Cupid’s Bad Aim’ and ‘The Woman Haters’ plus ‘An Hour of Terror’ – I wonder what they were about? By 1918, Star Pictures seemed to have switched name to Band Pictures, and the Trove press clippings dry up after 1918, sadly. Can anyone fill me in with the missing 100 years? 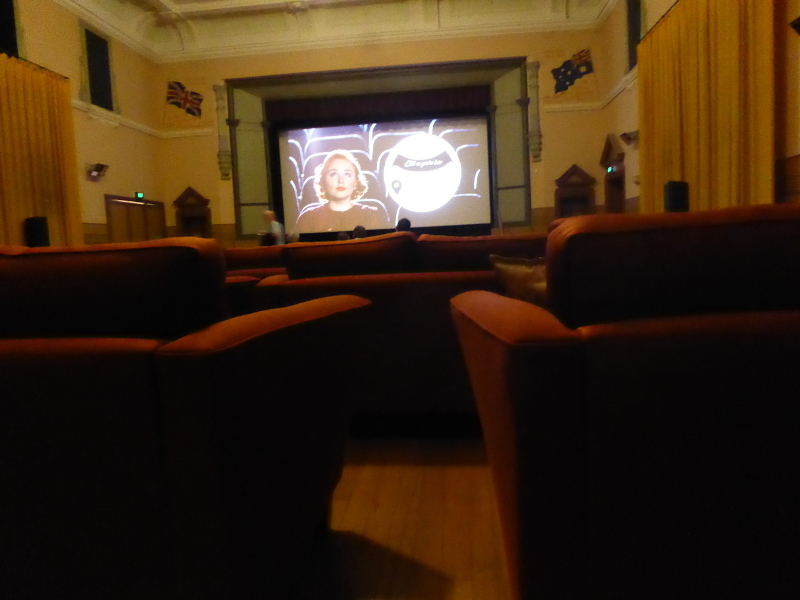 My lack of Trove stories between 1918 and 2018 means that I haven’t really found a single person to talk about here in connection with the Star Cinema. Can anyone come up with a suggestion? 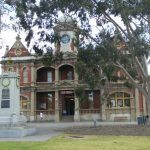 An editorial piece in the local newspaper the Bendigo Advertiser in February 2018 threw its support behind the Star. 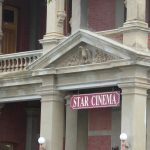 What are your memories of the Star? I don’t suppose anyone is still around who went to the flicks in the Star’s earliest years, but can anyone fill me on my missing century from 1918 to 2018? 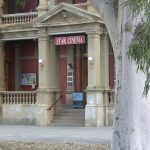 When did films stop being shown at the Eaglehawk Town Hall? 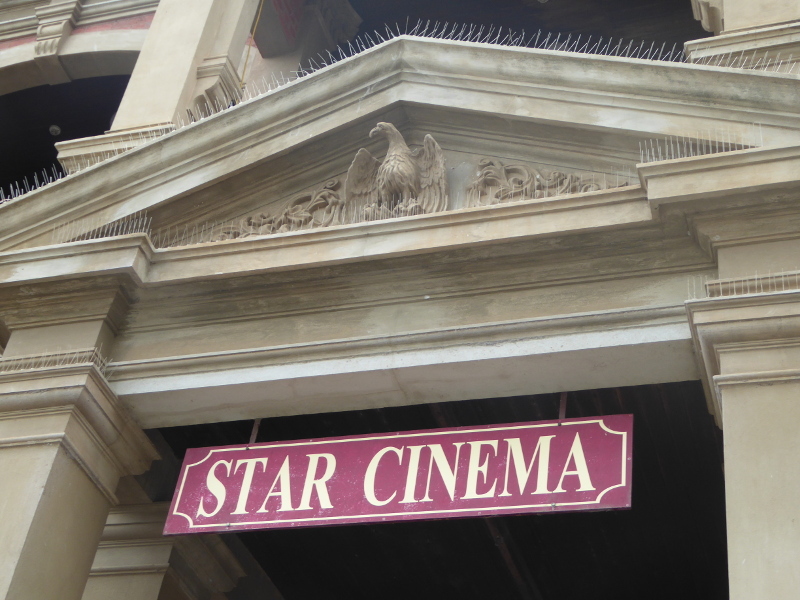 What was the opening night programme when the latest version of the Star Cinema re-opened? 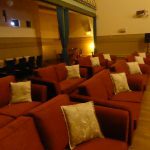 Any locals have any memories of using that big hall where the cinema seating is now for any other purpose over the decades?